Once you have finished creating a new website, the next step would be to get visitors to find and view it. Marketing a new website can be an easy, but also a very difficult process for a newbie. The web is filled with ideas on how one can market a website. In the end all this can be overwhelming. It is very difficult to decide which of this information to implement. We will outline some of the strategies to make use of. 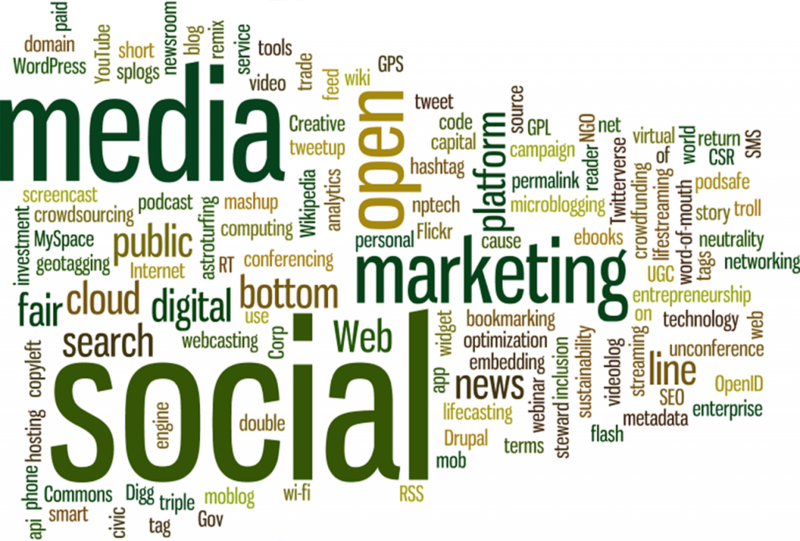 Create a wide footprint: Social media allows for you to create a wide footprint on the web. To start with, create accounts on all the best social media websites. There are an unlimited number of these so it is essential to get onto the main ones. Get onto: Facebook, Twitter, Foursquare, Instagram, Google Plus among others. Depending on whether or not you are a business may also want to get listed in business directories. Getting on social media gives you some links for your website to get started. The rule of thumb is always to fill in as much information as possible. You should also make sure that your information matches across the web. Having conflicting addresses and other varying details will negatively impact your website’s visibility and ranking. : Onsite optimisation is very important when marketing new website. Making efforts elsewhere, off site gets underwhelming results if directed at a site that is not well optimised. This may not be very easy for a laymen, but things such as metadata editing and alt tag optimisation can be done by anyone. Metadata tells search engines and humans alike, what they can expect to see if they click a link to the page. Alt tags are used to categories images in image searches as well as to help navigation in the event that the image has not loaded.